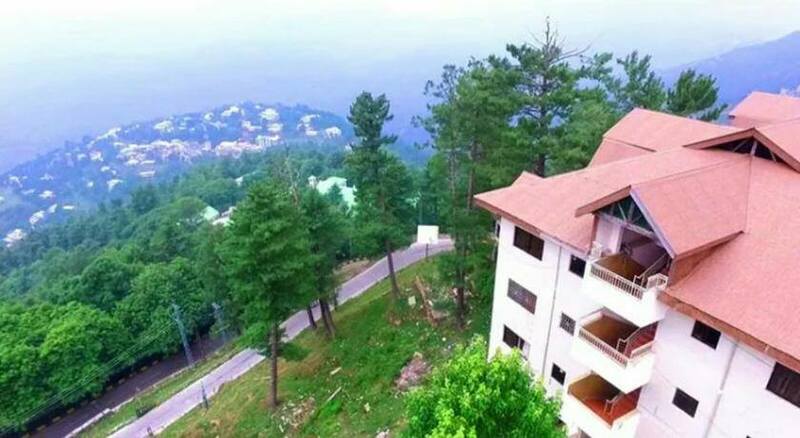 Book AM Resort Murree on cheap rates | iMusafir.pk. 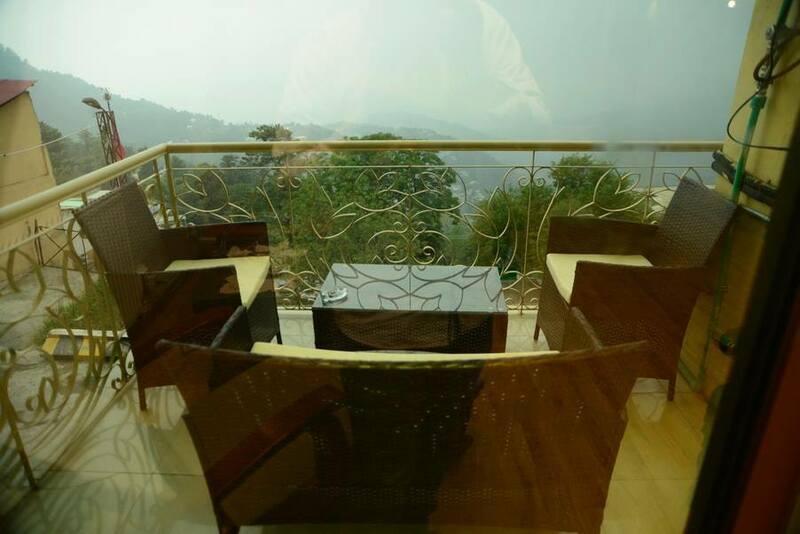 AM Resort is located at Mall Road, Murree, Pakistan. 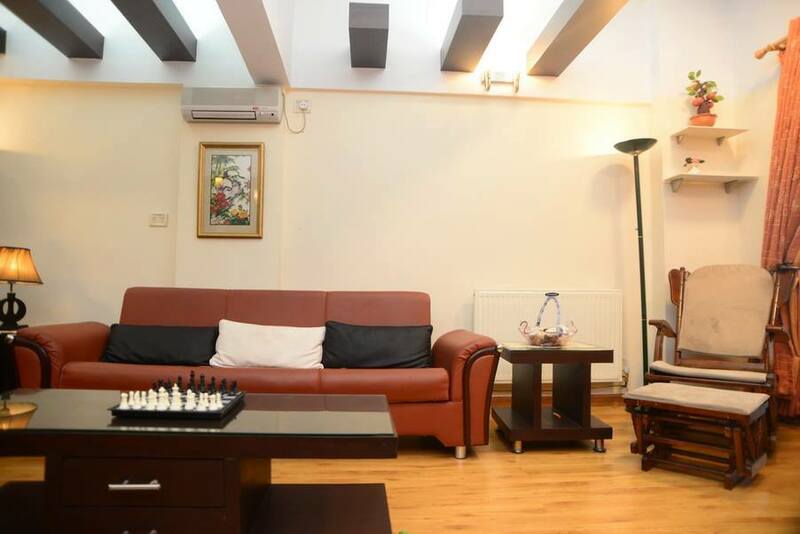 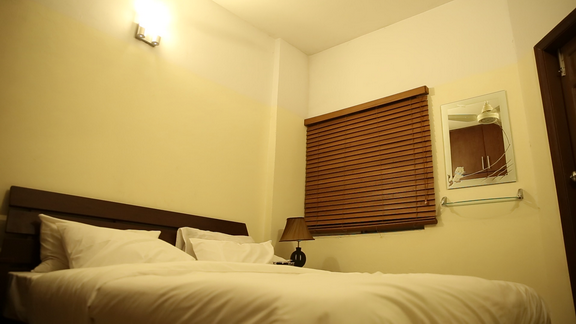 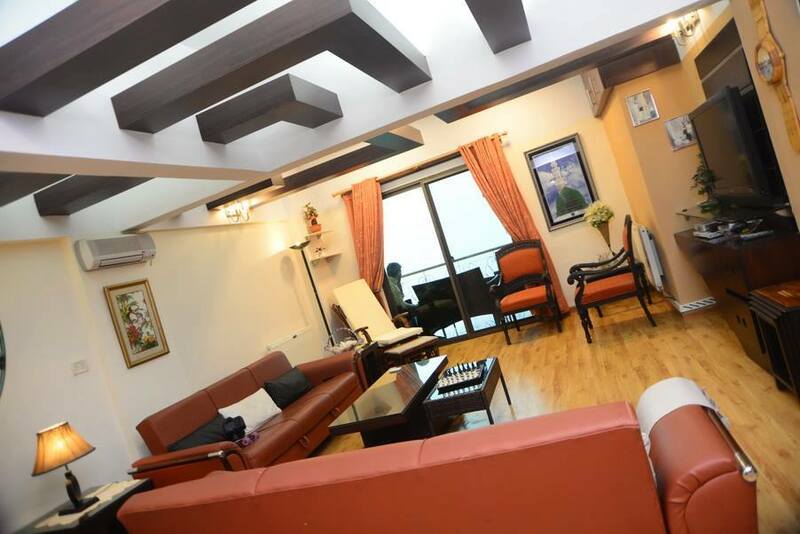 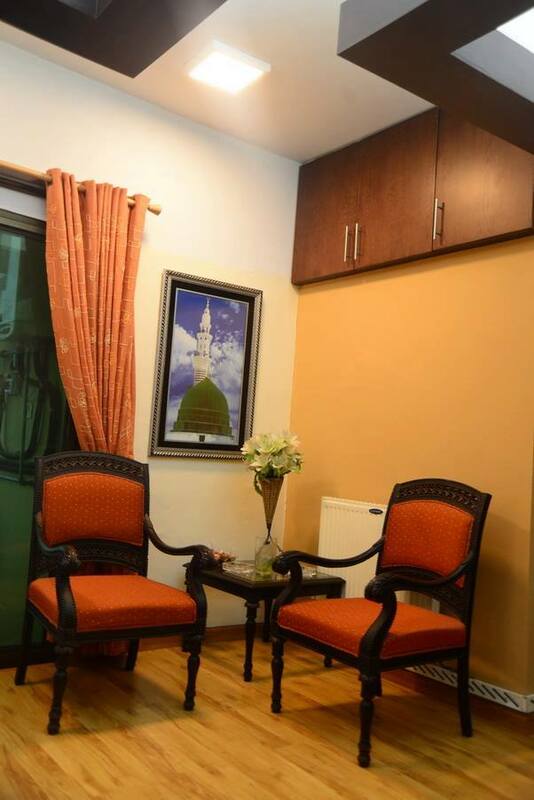 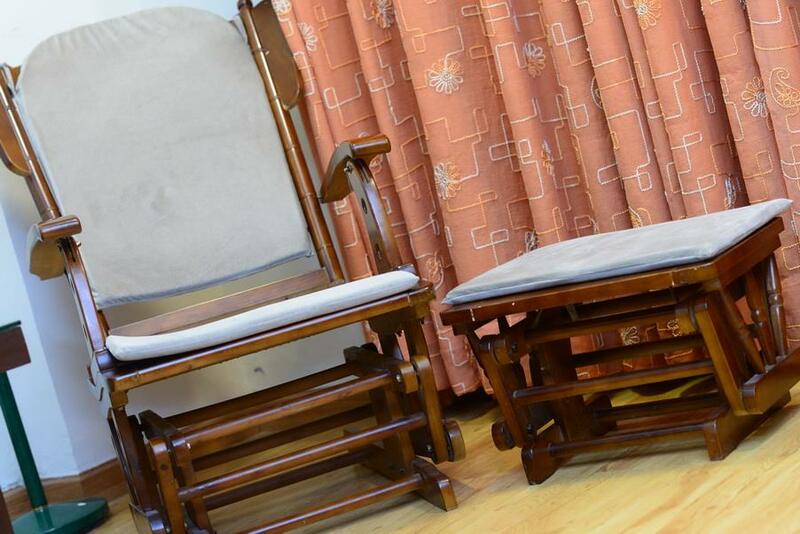 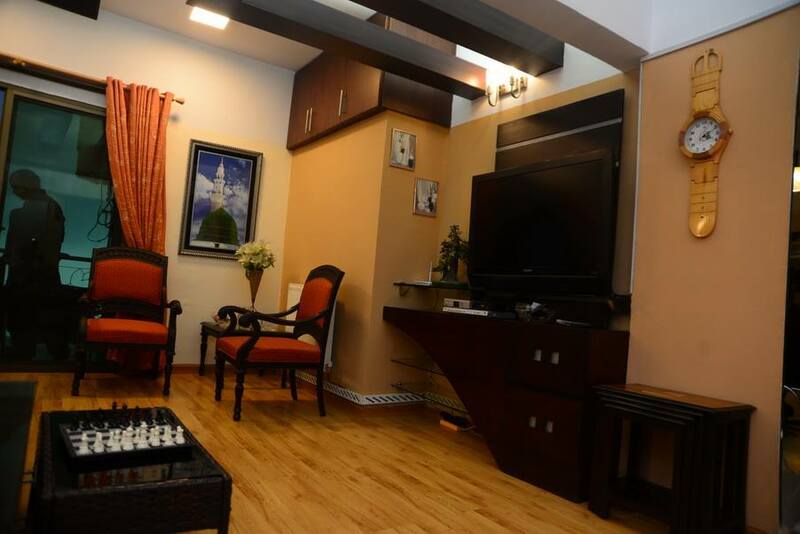 AM Resort is a 4 Bed Luxurious Serviced Apartment situated in the heart of Murree Hills. 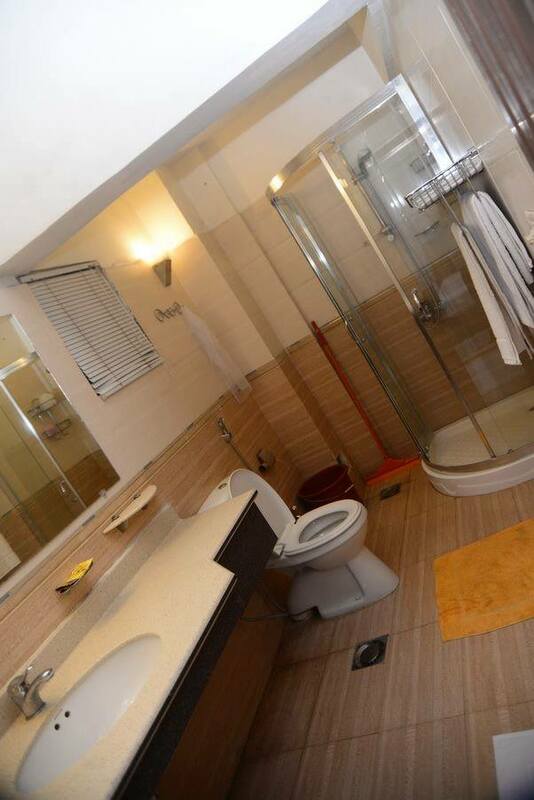 It features breathtaking views. 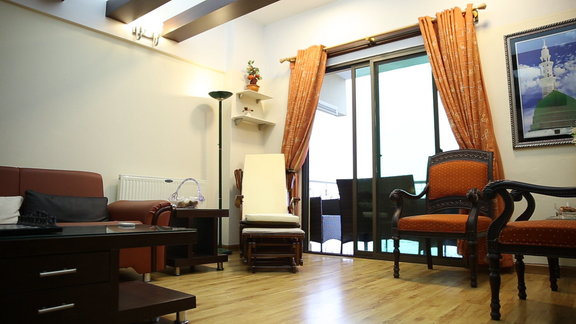 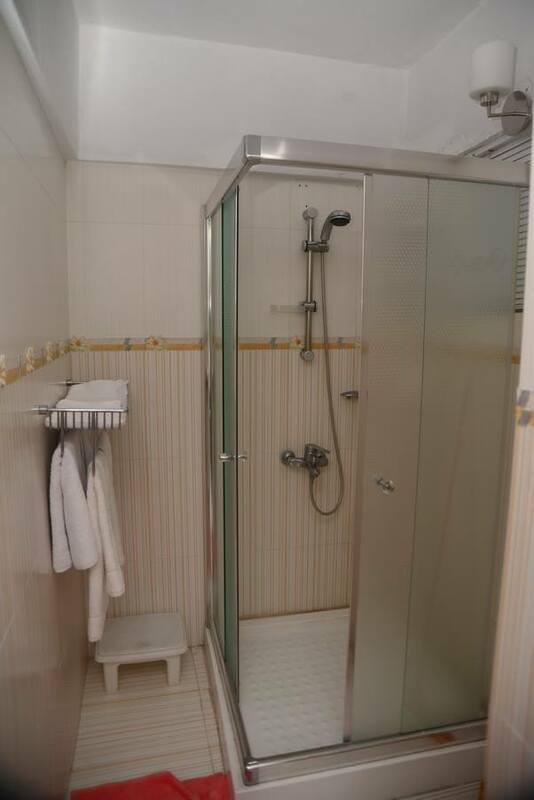 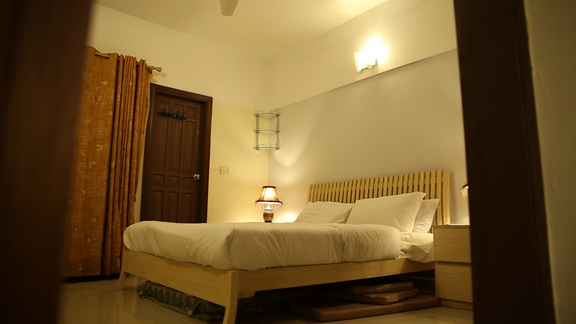 It has all basic amenities including WiFi-Internet, Flat-Screen T.v and attached bathrooms.